Vincent Willem van Gogh, the creator of the famous oil canvas Starry Night, was born on March 30, 1853 in Zunbert, Netherlands to Theodorus van Gogh, a strict country minister and Anna Carbentus van Gogh, an artist who loves nature and drawing. He was the eldest of five siblings. Just like his mother, drawing was his passion ever since he was a child and was serious about it. Van Gogh joined the seminary in Brussels and then left after three months to develop into a preacher. After much deep thought, he decided to dedicate his life in arts. He took up painting in 1881 with the financial help of his brother Theo Van Gogh. He only sold one painting in his lifetime and it is the “Red Vineyard” or “The Red Vines”. He died July 29, 1890 because of a gun shot in the chest which he did to himself. 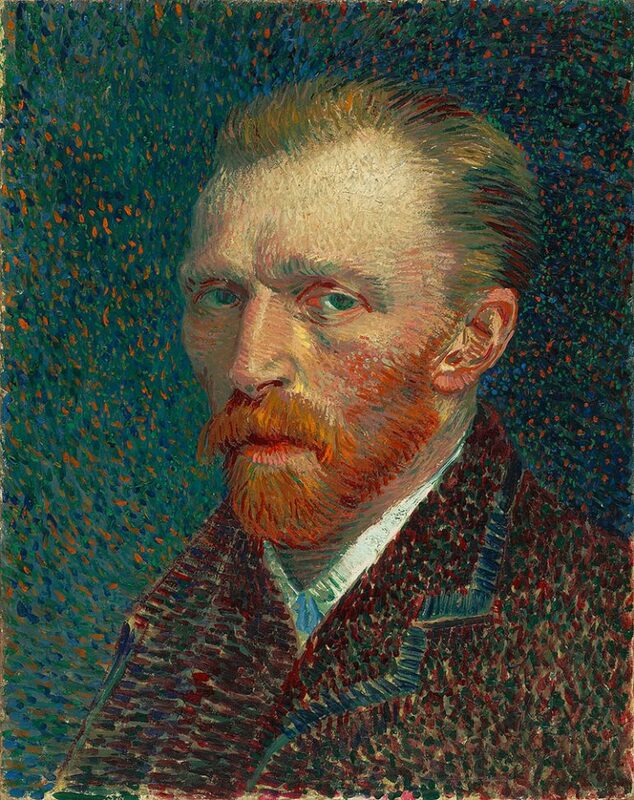 Van Gogh suffered from mental illness. While he was painting some of his famous works, he has gone through repeated episodes of depression, anxiety and epilepsy in the last two years of his life. He frequently ignored his physical health by drinking heavily and not eating properly. The illness he had suffered from are communicated in the letters he wrote for his brother, Theo. On December 23, 1888, he suffered from seizures and cut off his ear. He was then admitted to a hospital in Arles where he was diagnosed to have “acute mania with generalized delirium”. He also endured problems with his digestion, and at times complains about hallucinations, nightmares and being unable to sleep. Committing suicide was also mentioned in his letters a few times. 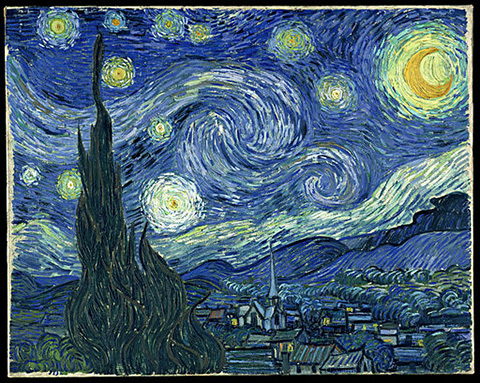 Painted in June 1889, The Starry Night is believed to be Van Gogh’s most popular painting in the good old days of western culture although he referred to it as a failure. This wonderful painting interprets the view from his asylum room window at Saint-Remy-de-Provence. Nobody can tell exactly how Van Gogh felt about the painting because he only mentioned it twice to his brother through letter. However, he wrote something about being in another space or dimension succeeding death, so by looking at the painting, we can tell that it may be about mortality. The brightest star that Van Gogh described in his letters about the painting is actually the planet Venus and Aries constellation. During a lecture at American Astronomical Society in 1985, Albert Boime, a scholar and art history author, had proven this by comparing the physical place of planet Venus and the moon the night before Van Gogh completed the painting and stated that it correlated to the position of the astronomical objects in the Starry Night painting. The Starry Night is kept and displayed at the Museum of Modern Art located in New York City, where you can also find some of the world’s best compilation of contemporary Western masterpieces.